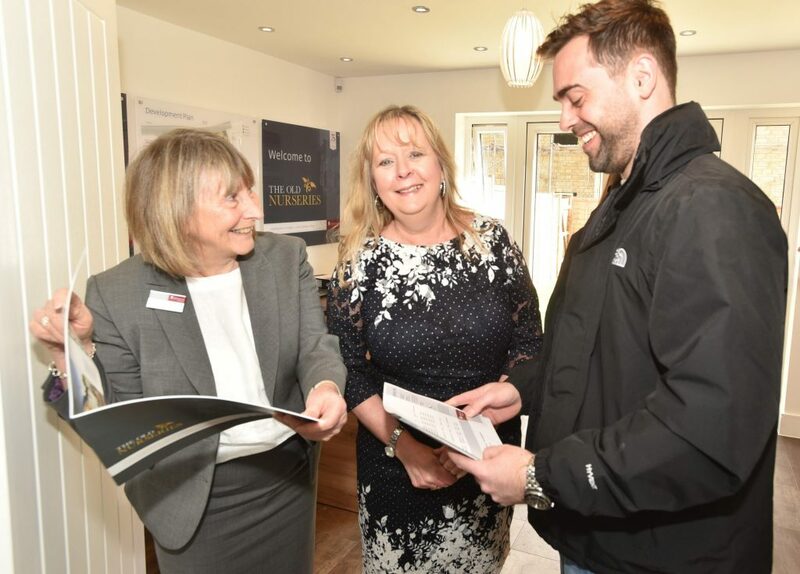 Newland Homes is celebrating achieving the highest number of reservations in any January since the business formed in 1991. The housebuilder currently has 10 developments across the South West, with up to five more set to open this year, including projects in Trowbridge, Barnstaple, Whitminster and Cheltenham. Specialising in smaller sites, Newland Homes’ live developments range in size from 20 properties in Chipping Sodbury, South Gloucestershire, to 49 homes in Willersey Gloucestershire. This year is also predicted to be a busy one for Newland Homes too, with new developments opening soon as well as recent planning approvals which should see work start on site in the coming months. 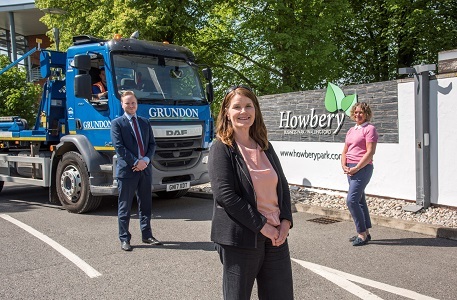 Gail added: “The next few months will see the opening of our 21-home Barbican Walk development in Barnstaple, as well as our site on Bradley Road, Trowbridge, which will see 79 homes built on the former West Wiltshire District Council offices.